On 8 December 2016, the EU REACH Committee voted in favour of a draft act proposing the addition of 12 substances to the REACH Authorisation list. If you manufacture these substances and your downstream users are located in the EU or if you are actually a user of one of these substances, the time to act is now. 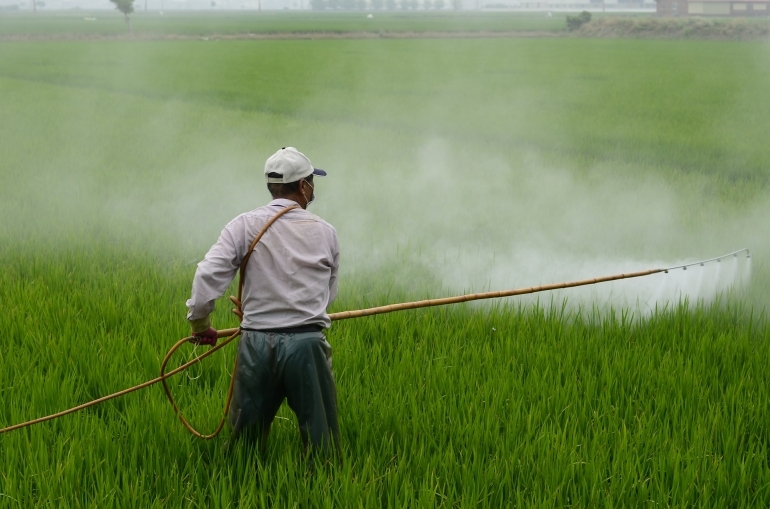 Findings from a systematic literature review of available information on HBM of pesticides (or their metabolites) in occupational settings and from HBM studies/surveillance programmes has been published by EFSA in the EFSA Supporting Publications journal.